Ah, sleep. An important part of staying healthy is solid and sufficient rest each night. Unfortunately for many, this is no easy task. We have trouble falling asleep, toss and turn, or wake up still tired and wonder why. An app called Good Mornings is here to help. This smart alarm clock finds the optimal time to wake you up and tracks your sleep quality. So, if you need to change your habits for a better night’s sleep, Good Mornings will let you know. 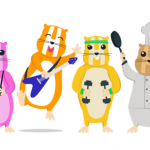 Beginning with bedtime, Good Mornings lets you create a playlist of your favorite songs or use calming, relaxing sounds to help you fall asleep. The app then uses your phone’s accelerometer to monitor your movements as you sleep. It then sets a 30-minute window before the time you set on the clock to wake up and goes off within this time while you are in your lightest sleep phase, to wake you more gently. You will awake to the sound you choose from music to an alarm tone. Each day when you wake, Good Mornings will provide you with helpful information about your night’s sleep. It will also collect weekly details for you to review so that you can see patterns and make adjustments where necessary for a better night’s rest. 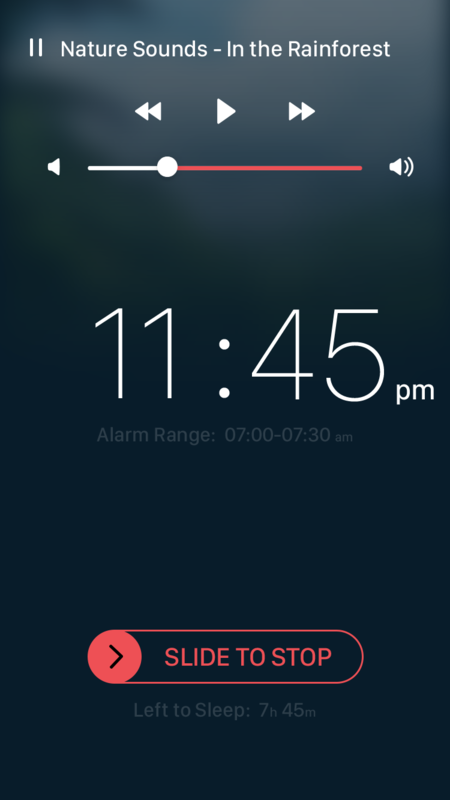 The app will send you a notification if you get less sleep than you need and also provides 3D touch support for iPhone 6s users to glance at their stats without having to open the app. 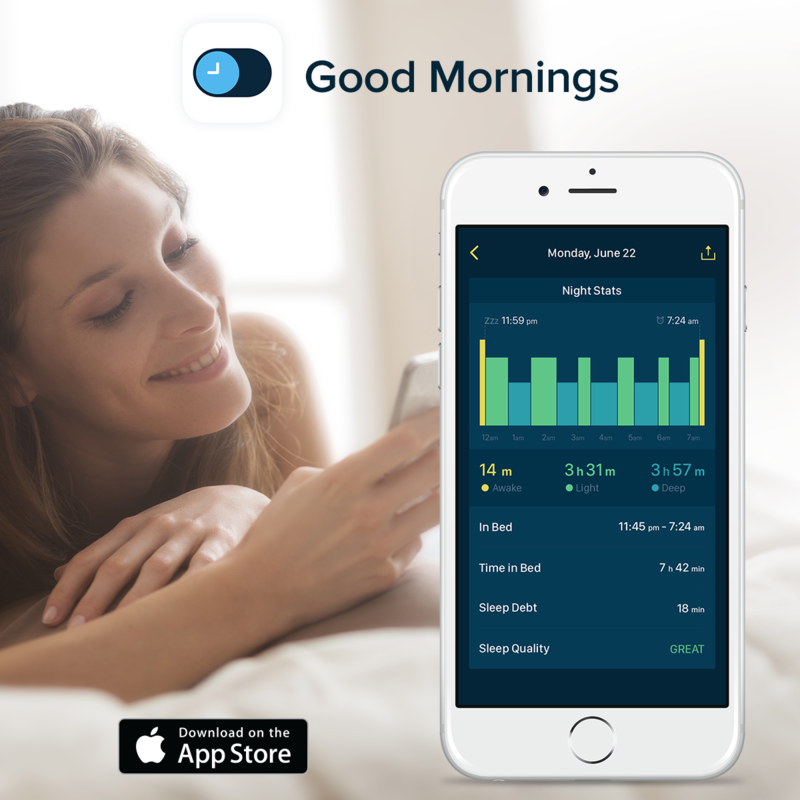 Good Mornings has useful features from helping you fall asleep to soothing sounds, to tracking your movements while you sleep, to waking you at the optimal time with a pleasant tone or tune. 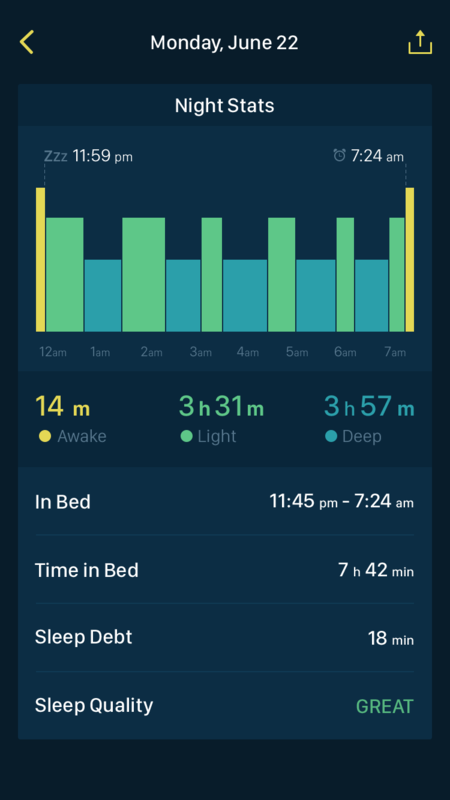 Being able to check out the statistics that show just how much sleep you received and the quality of it so you can adjust where necessary is a wonderful feature. 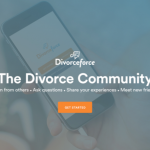 The app has a solid concept with an easy, attractive interface. And, if it can help you with those sleepless nights, then it’s definitely worth it because you can’t put a price tag on a great night’s sleep. 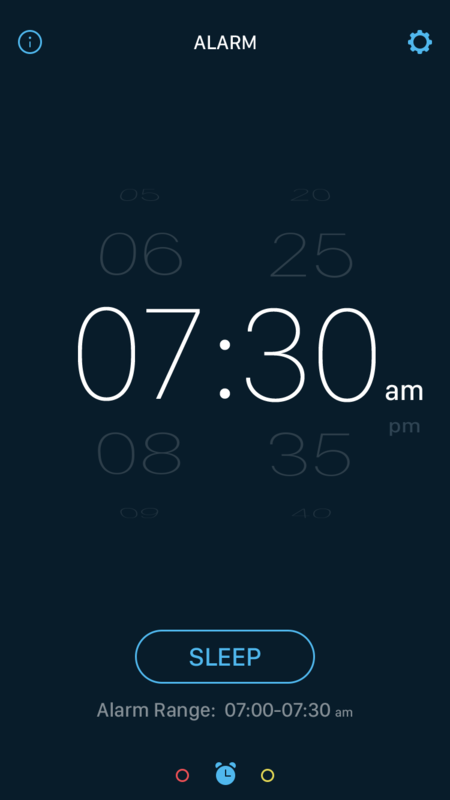 Good Mornings is compatible with iPhone, iPad, and iPod touch. It is $1.99 on the App Store and will be available for free for two days on Nov. 21 and Nov.22. For additional stories this week, take a look at Apple is expected to sell more than 10 million Apple Watches in 2015 or Holiday gifts for your favorite techie.